New friends who my client Anthony and I met in the piazza in Marineo, Provincia di Palermo, the town from where Anthony’s father emigrated to the U.S. In the early 20th century. 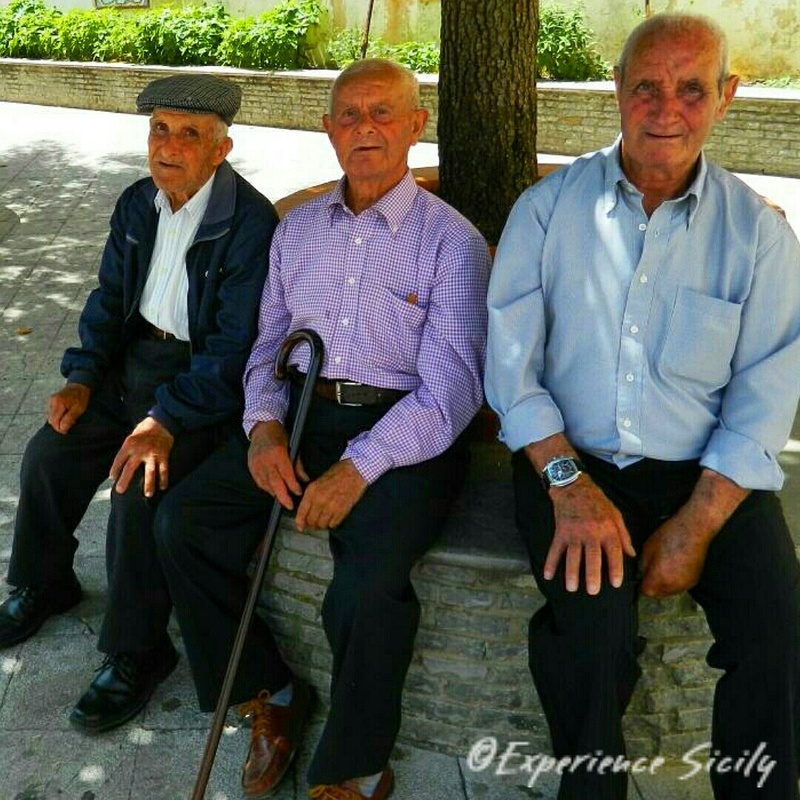 These gentlemen helped us locate Anthony’s distant cousin who lives down the street from the piazza. Previous Post Take It Home. Fry It Up. These old guys look really relaxed and content. I wonder how lifelong friendships contribute to their longevity. I’d say a lot. The gentleman on the left was over 90 years old!